In the village of Newark, Maryland, there is a fun little railway station that is vacant and nonfunctioning. 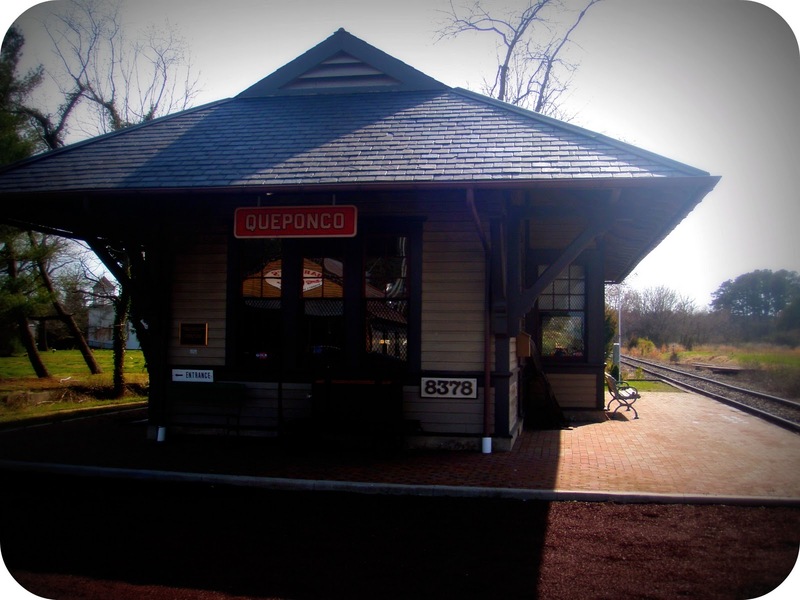 The Queponco Station, silent and unused, is a symbol of earlier times when the railroad was a vital part of the daily life of the people living on Maryland's eastern coast. 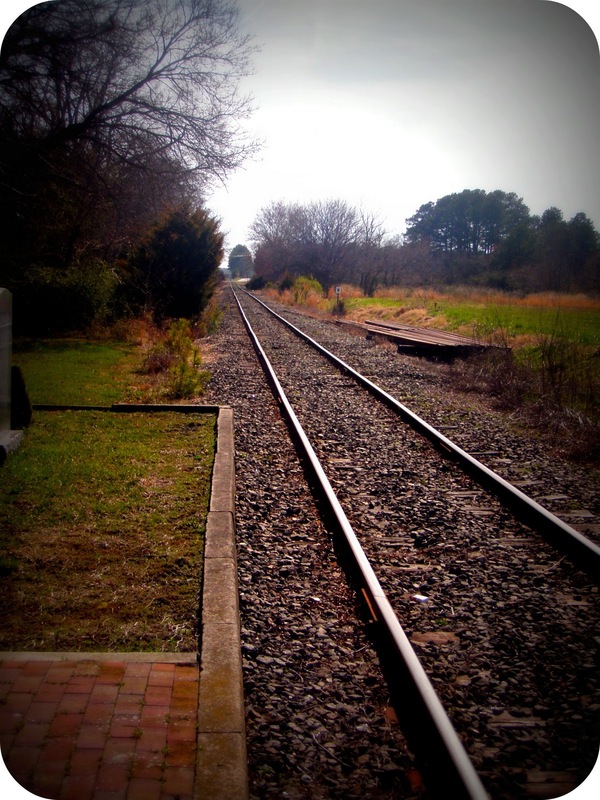 This railway station is located halfway between Berlin, Maryland and Snow Hill, Maryland. 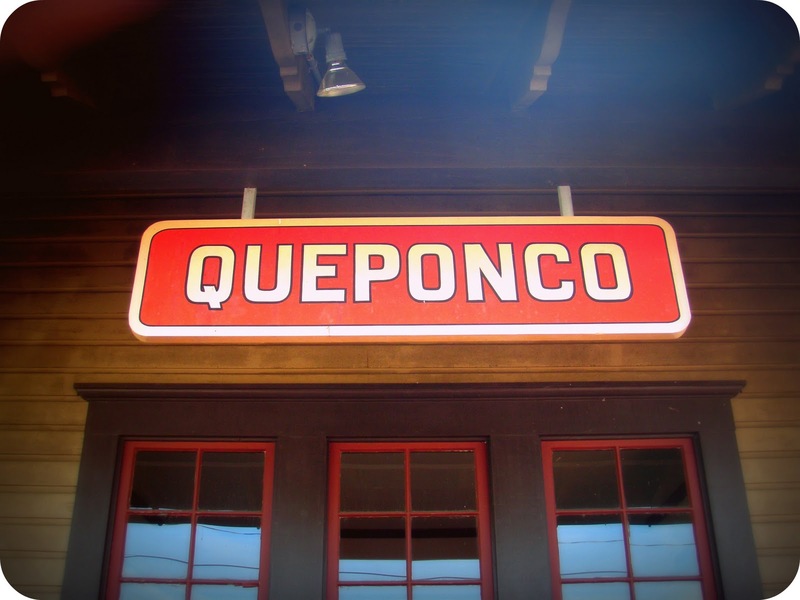 The Queponco Station was built in 1910. The port closed in the mid 1960's because passenger services dwindled in the area. The Pennsylvania Railroad Company sold the building and property to a local Newark man who used the building for storage purposes. 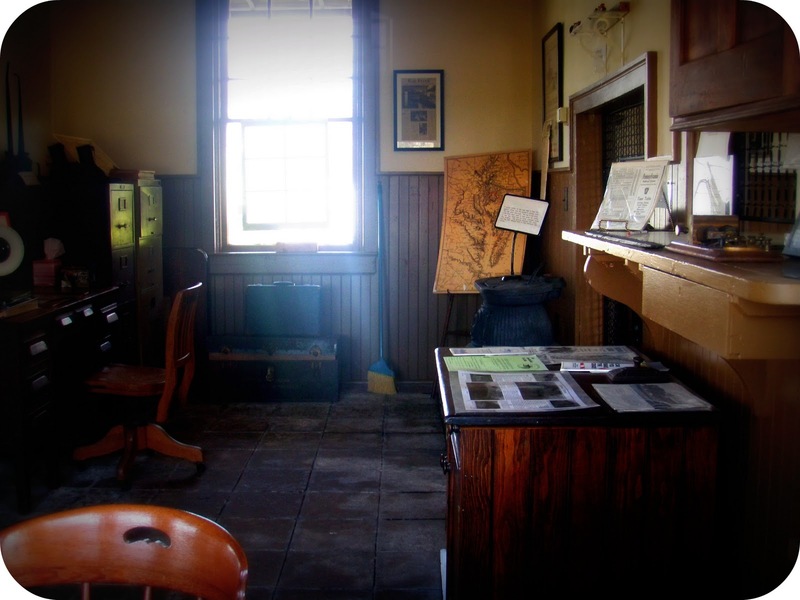 A local preservation group bought the property in 1991 and turned the station into a museum. This station was a vital form of transportation on the Eastern Shore for decades. I think it's stellar that a preservation group restored the rail house to its 'original' condition. 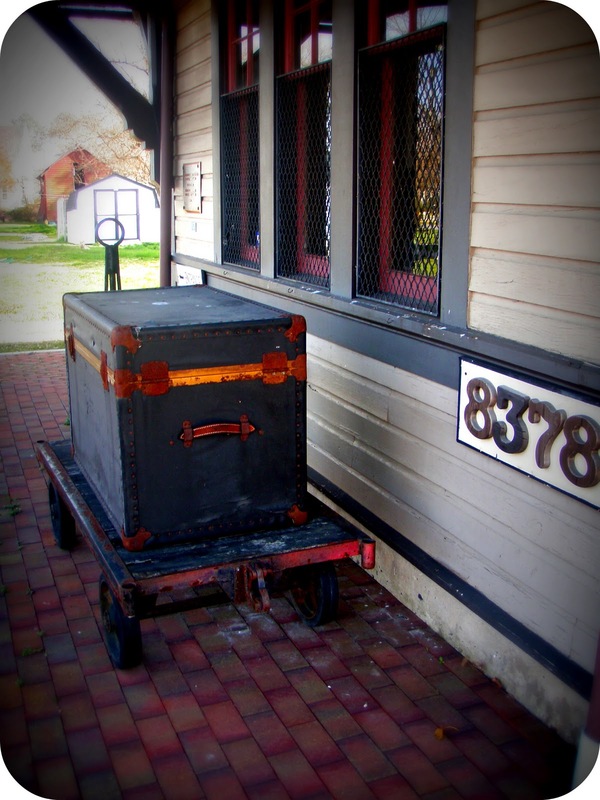 Lovely to preserve the heritage of this little village and a historic railroad system. 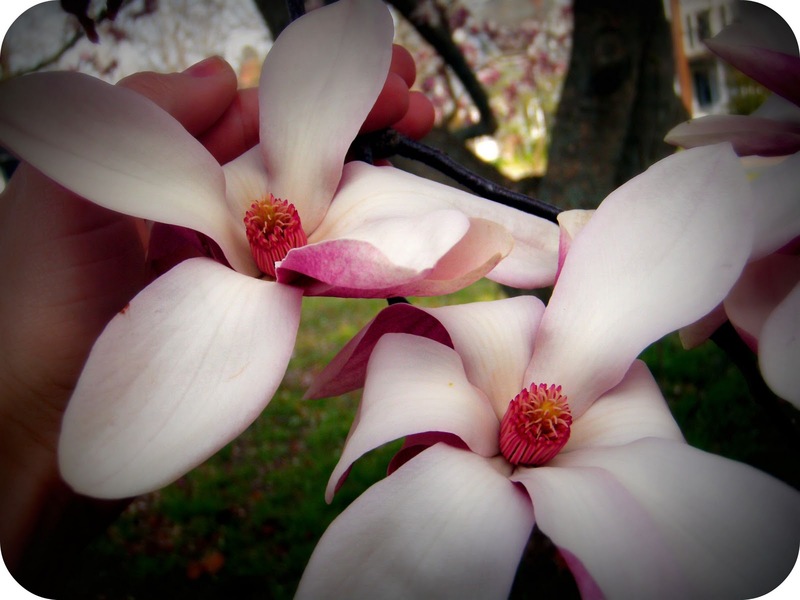 Look at the beautiful Magnolia tree blossoms! They're gorgeous. Their centers are so intricate. This flowering tree was blooming along the Pocomoke River during my daily walk this afternoon. April showers (& 75 degree days of sunshine) bring May flowers. Spring is almost here. Get excited (& get your summer clothes out of your attic)!